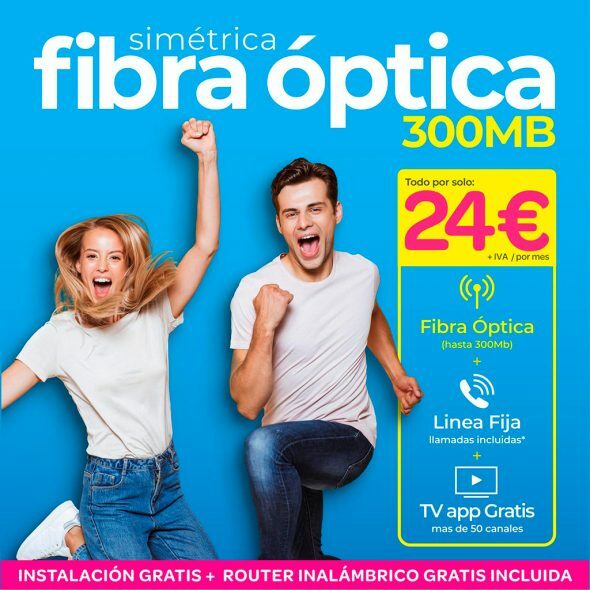 Would you like to enjoy the fastest Fiber Optic in Jávea for less money? 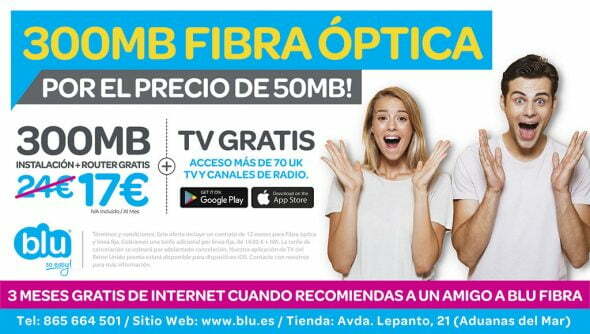 Contract now with Blue for only 29 € per month (VAT included) your fiber optics and enjoy up to 300 mb. 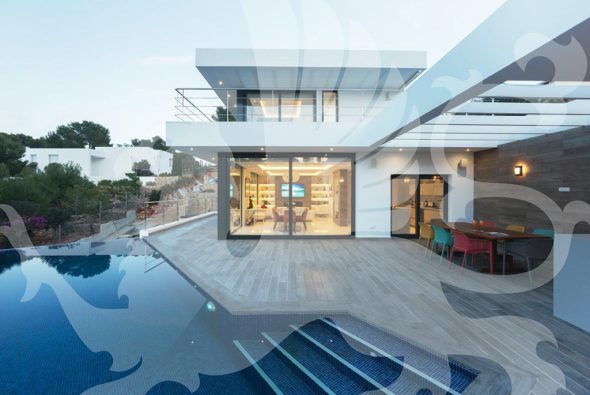 In addition, this offer also includes fixed line with included calls and free TV app with more than 50 channels. 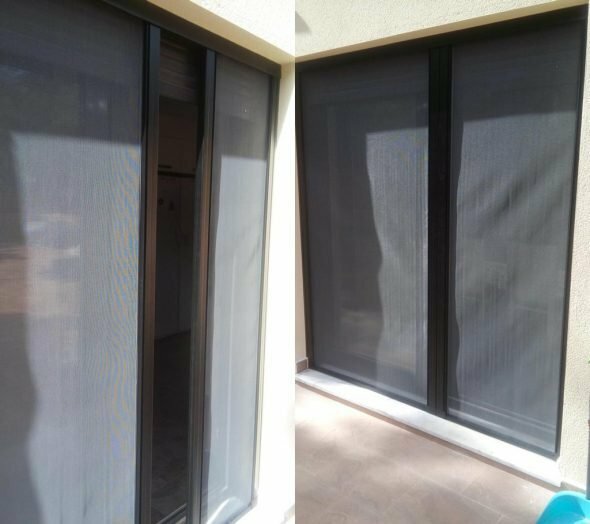 In addition, you will have the installation and the router totally free. 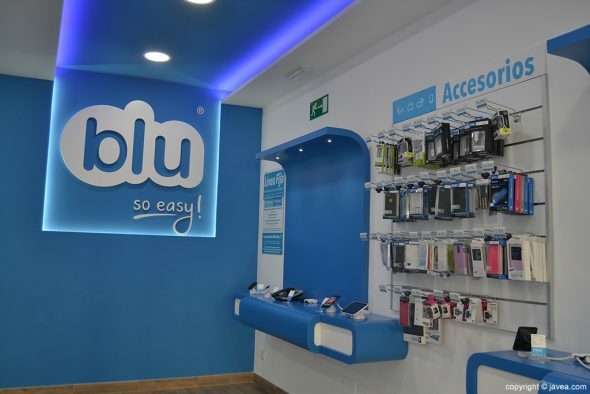 Blu is the operator you were looking for, he offers you mobile telephony, Internet and television. Do not hesitate! 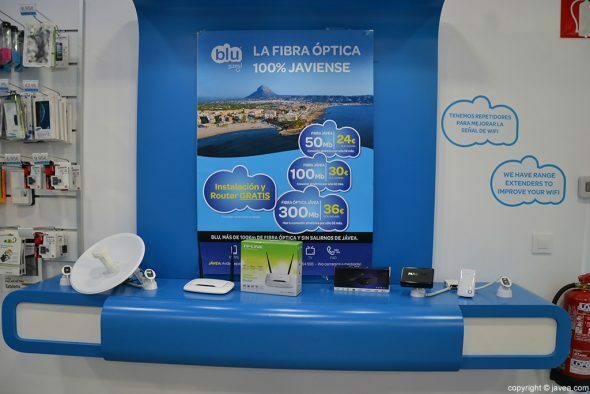 Call the 865 664 500 or come to your store Avenida de Lepanto nº21 (Puerto de Jávea) and hire the best fiber optic. 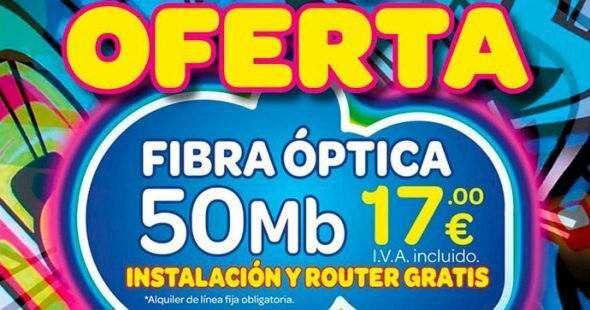 Comments on "Buy now the fastest fiber optic Jávea for only 29 € per month in Blu"